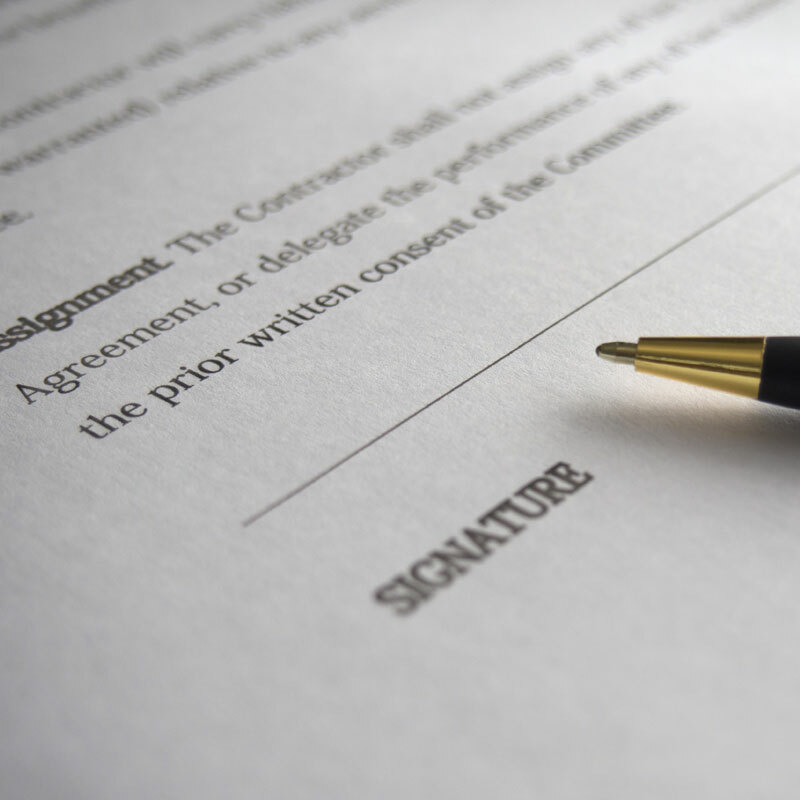 Contract disputes can be complicated and involve large sums of money. A high profile dispute involved the world number one GOlfer, Rory McIlroy. His lawyers claimed that Rory’s Agents had made Rory sign his contract in the informal setting of a Christmas party. The case could have taken about eight weeks in Court but was eventually settled by negotiation. Wrigley Claydon can help you avoid court by negotiating a settlement. However, if a settlement cannot be reached we will guide you through the process from start to finish. We aim to alleviate the stress and anxiety caused by court proceedings. We are specialists in this field and have won complex cases for our clients. For more information or if you need advice and help with your contract dispute, please call us on 0161 624 6811 (Option 6).